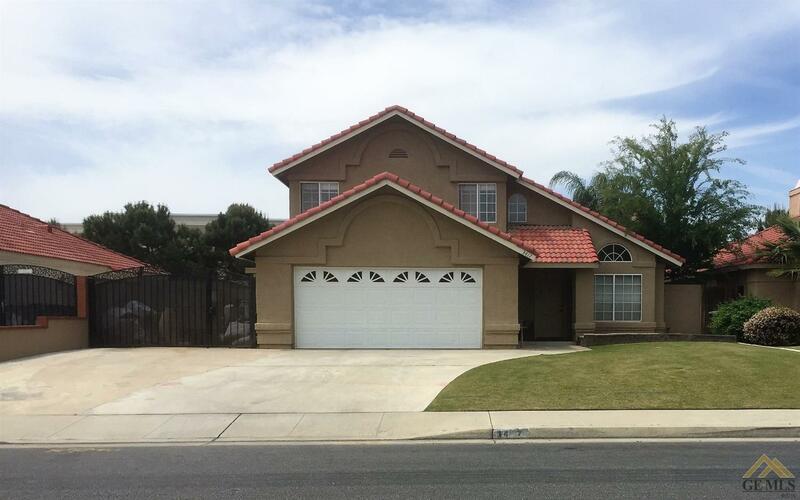 Beautiful move in ready home within walking distance to Stockdale High. This 1,925 square foot home features 3 bedrooms, office/Bonus, 2.5 baths, indoor laundry, covered patio, BBQ area, block wall fencing, a gorgeous in ground pool for the upcoming summer season and RV parking. All of this in one of Bakersfield's very desirable neighborhoods with award winning schools, shopping and restaurants.